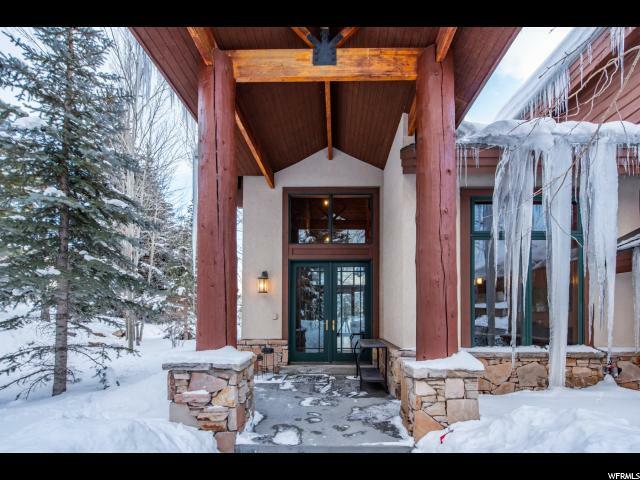 A truly rare opportunity to own the premier location within The Cove at Eagle Mountain. 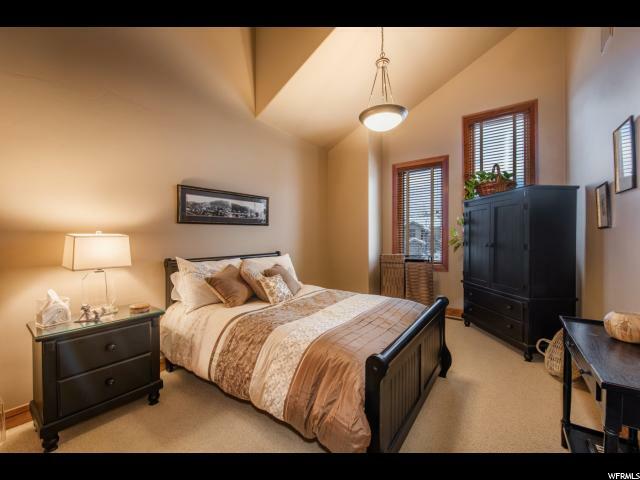 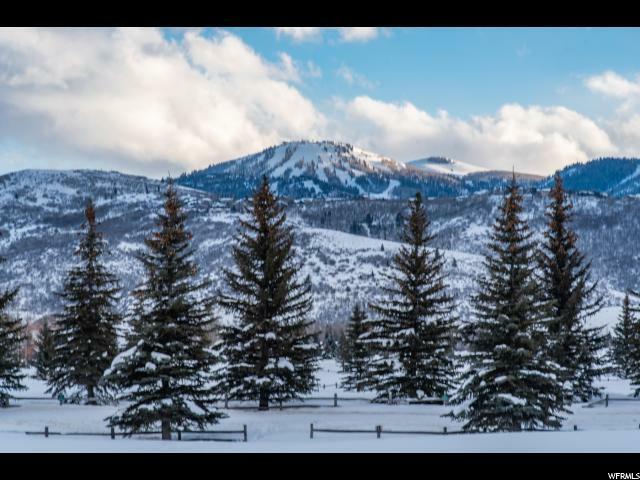 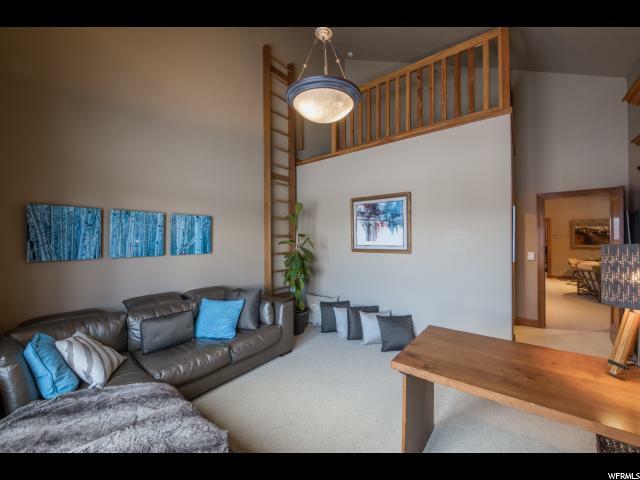 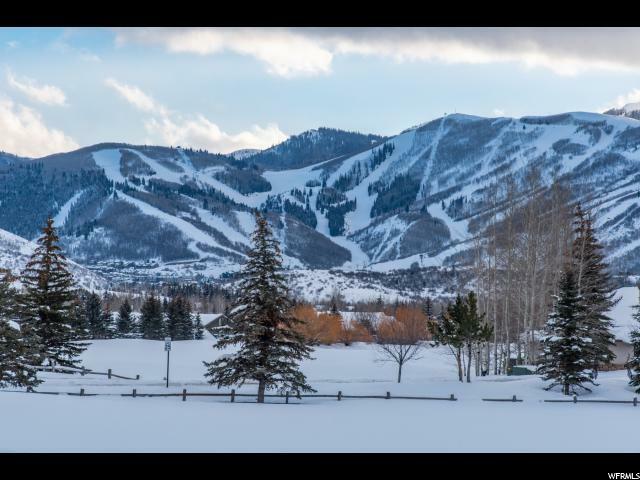 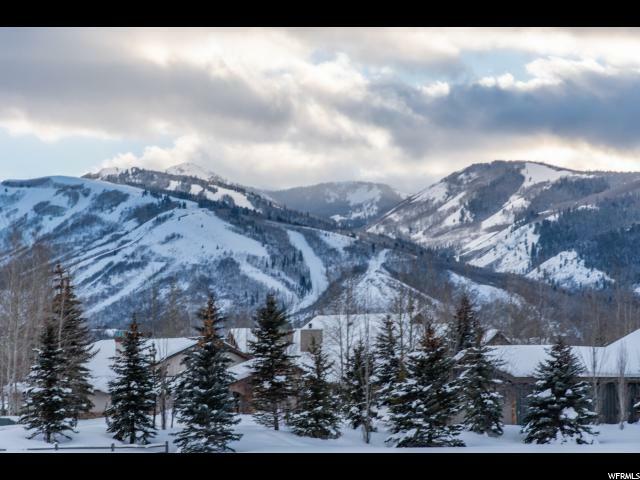 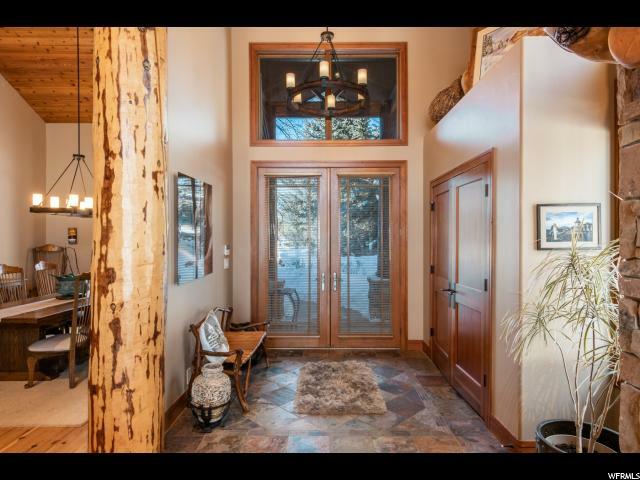 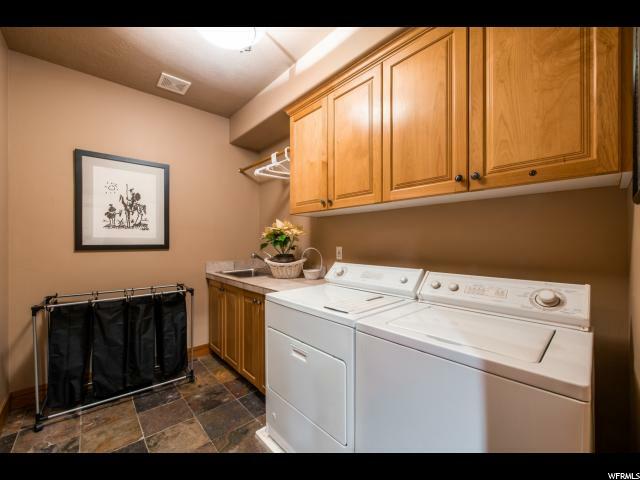 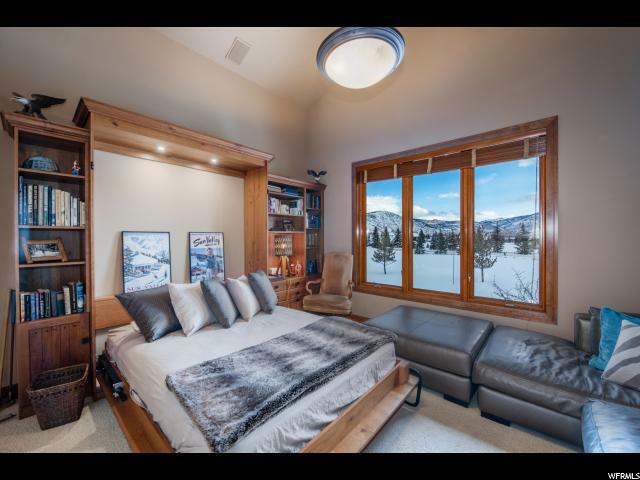 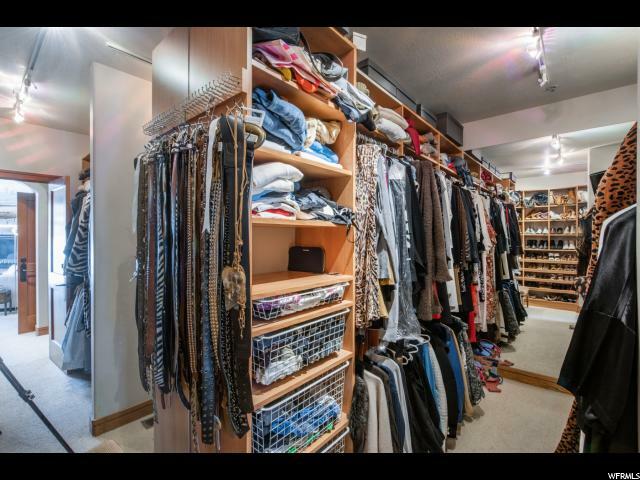 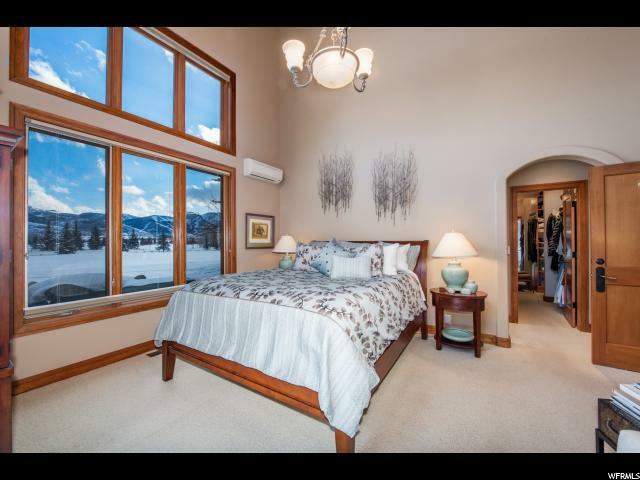 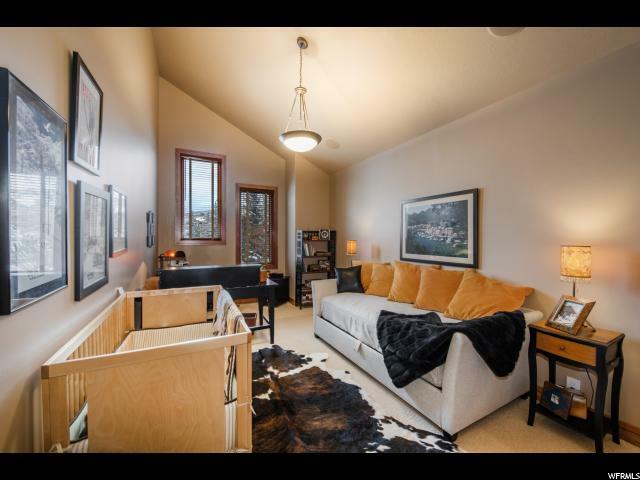 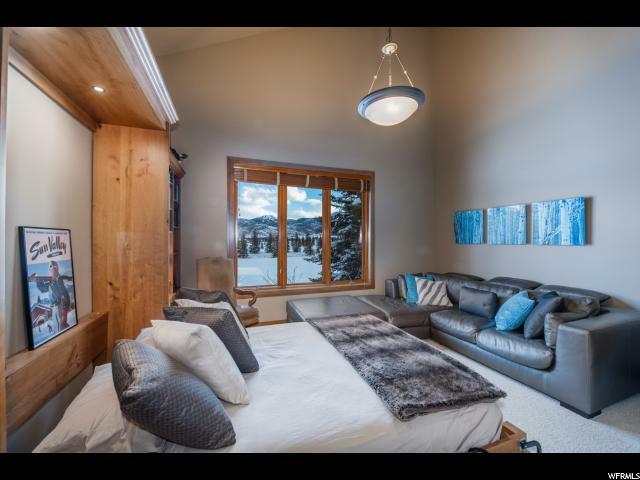 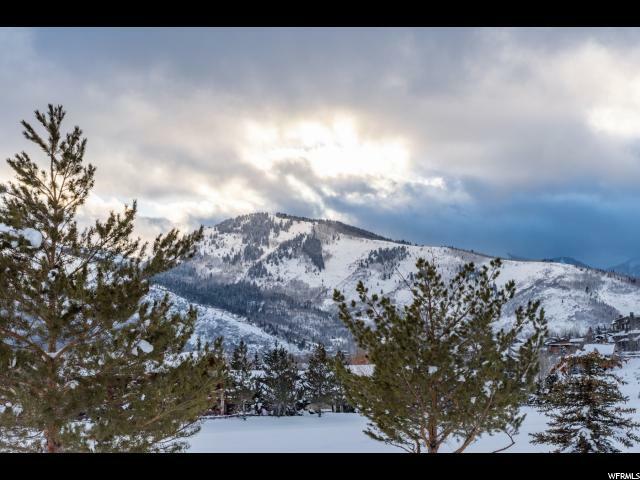 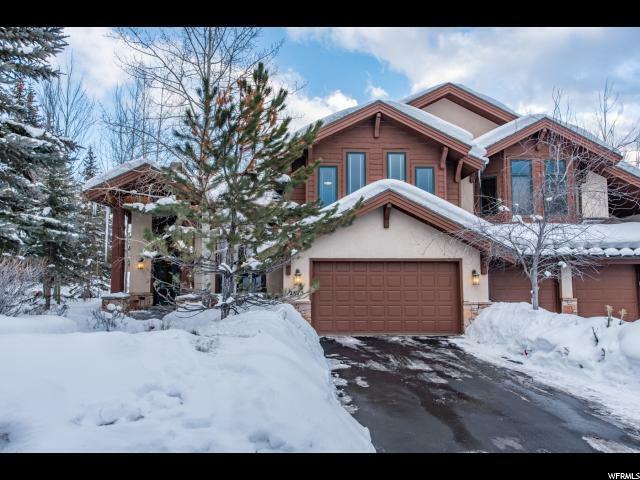 This beautiful four bedroom townhome features main level living and unobstructed ski run views. 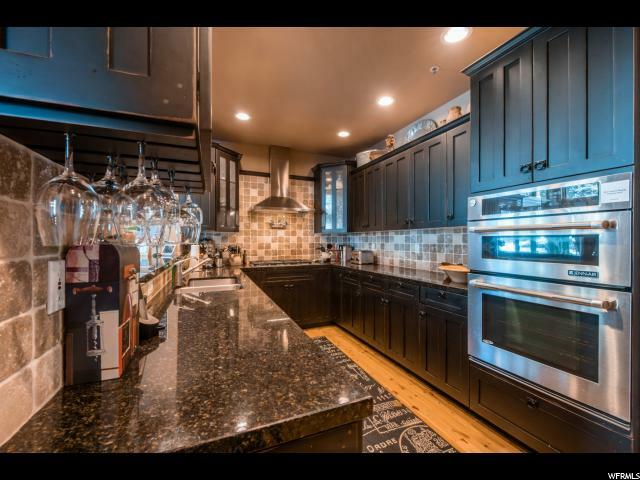 Well appointed with vaulted wood ceilings, Australian Cyprus hardwood floors, and an updated kitchen with new appliances. 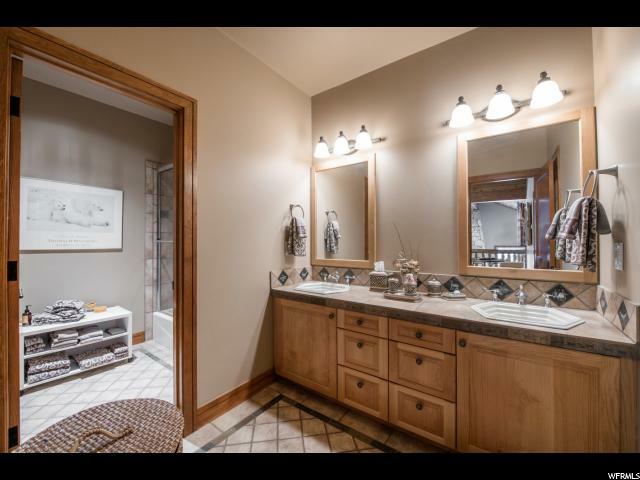 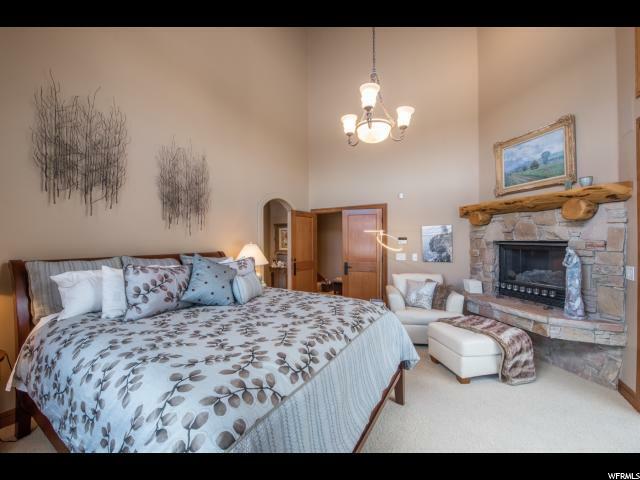 Main level master suite with fireplace, large walk-in closet, and jetted tub. 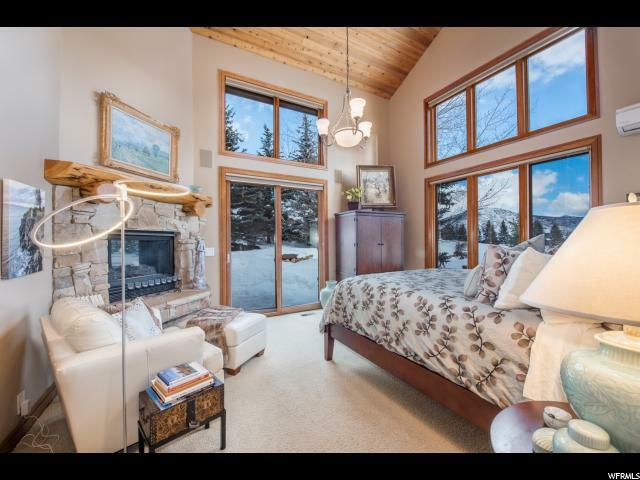 Situated on a large corner lot on Park Meadows' 10th fairway. 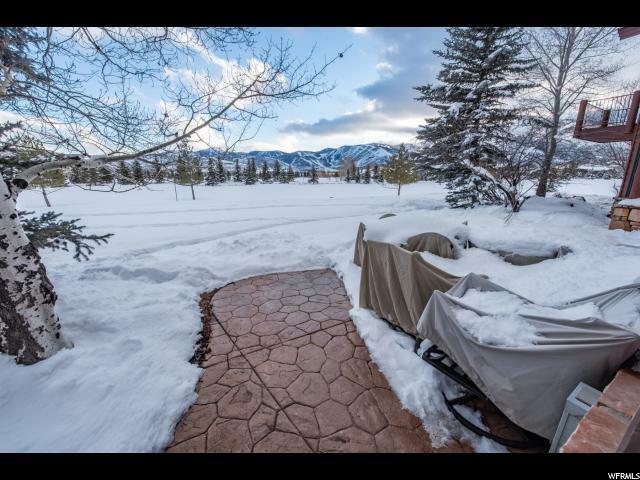 Outdoor living boasts a large maintained lawn, wraparound patio, and the privacy of mature landscaping. 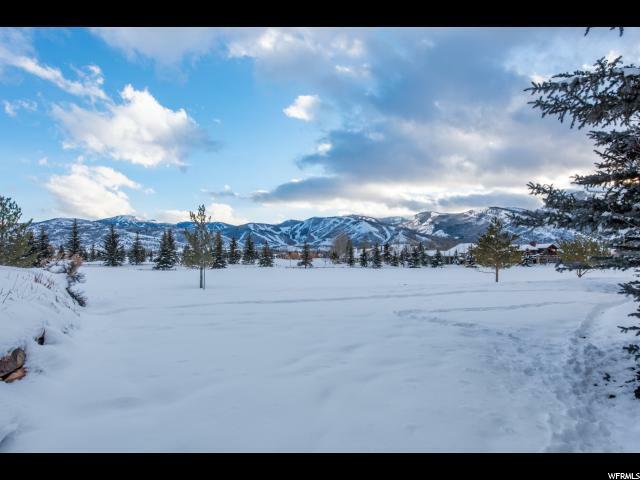 The Park Meadows Country Club, The Cove's community pool, hot tub and tennis courts, and miles of trails in Round Valley, all just steps away from your front door. 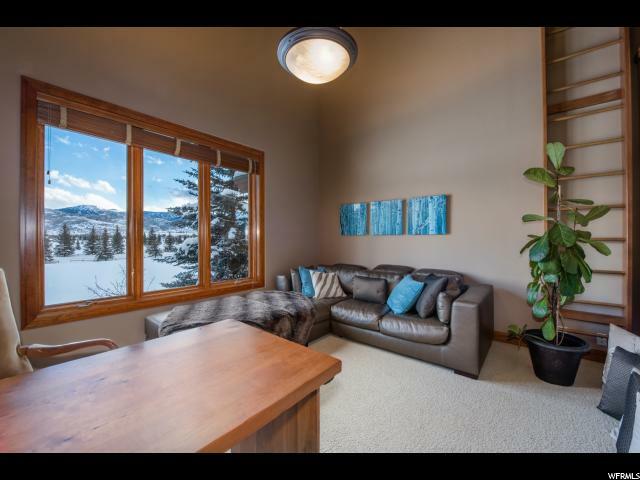 Come for the inviting floorplan, stay for the front row views! 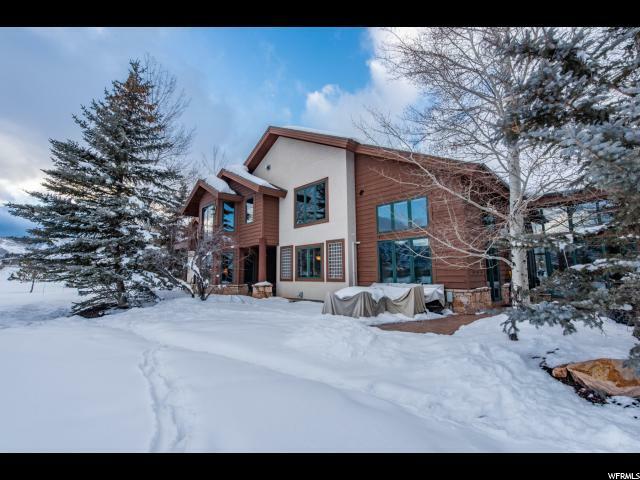 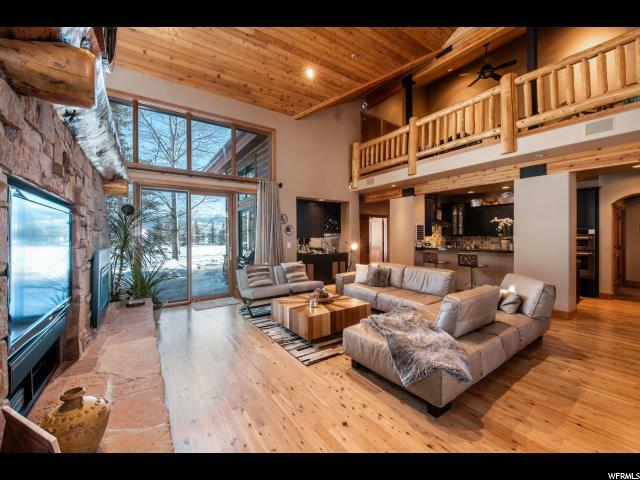 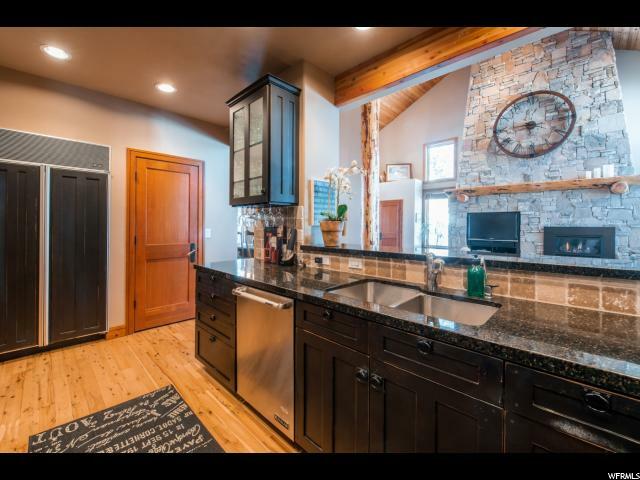 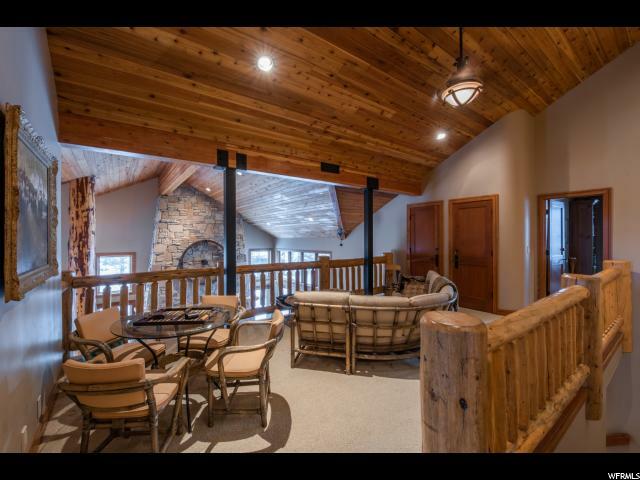 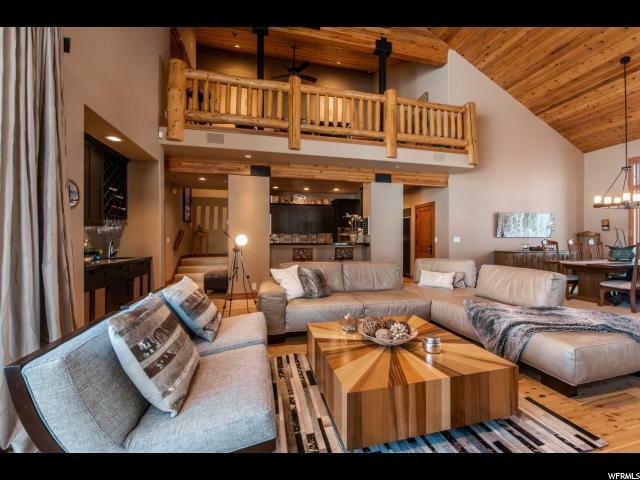 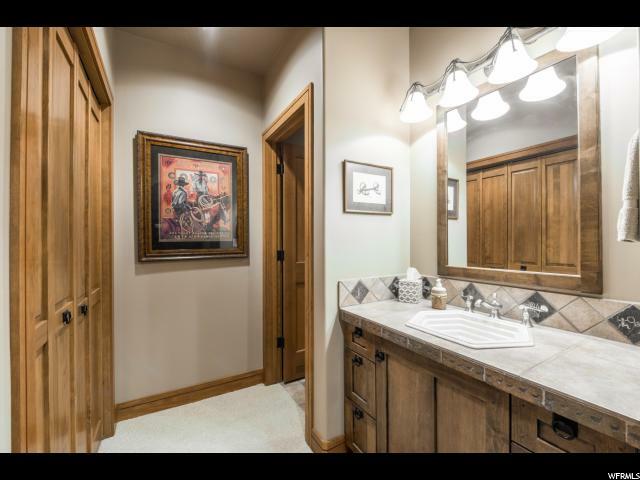 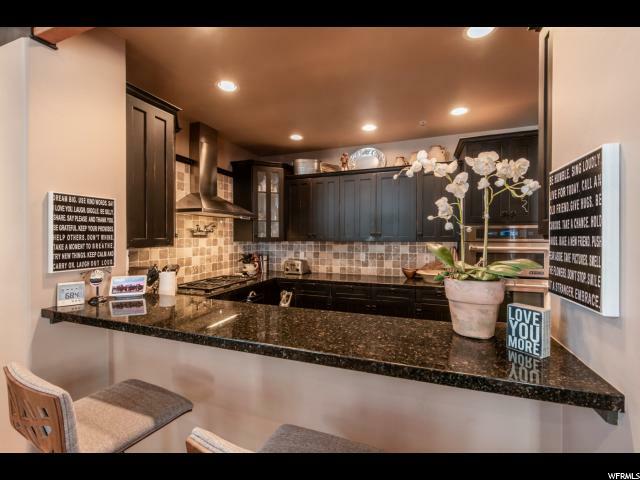 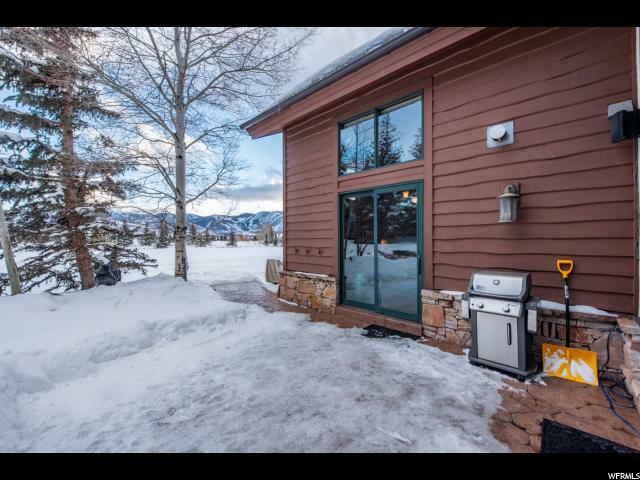 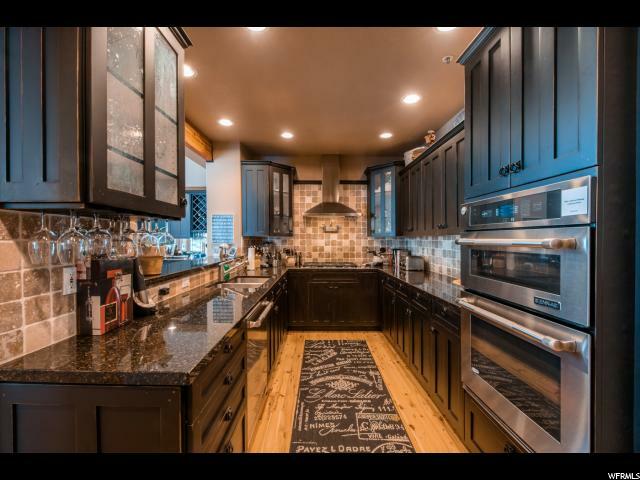 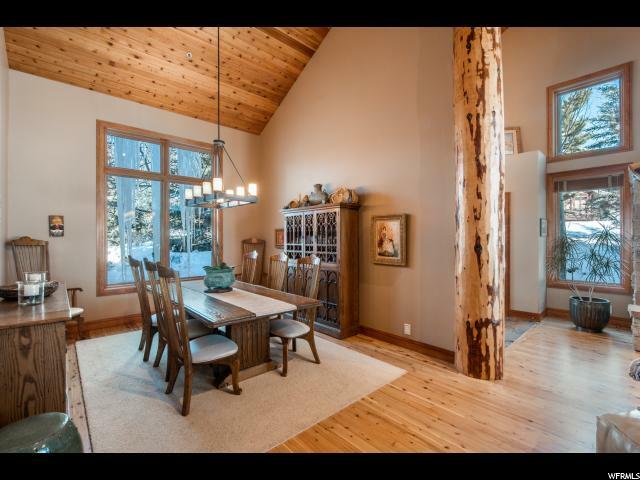 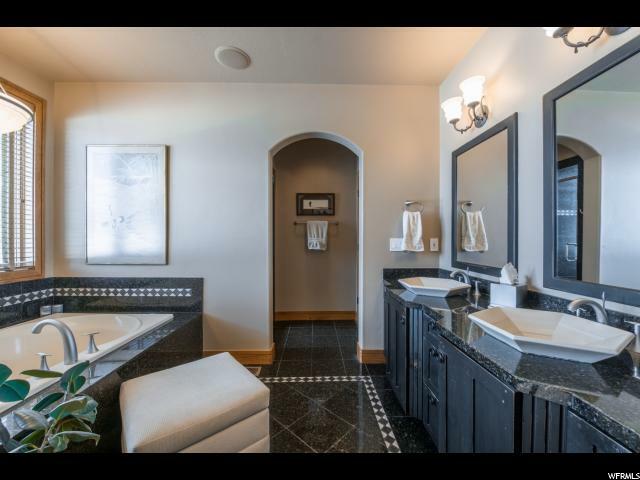 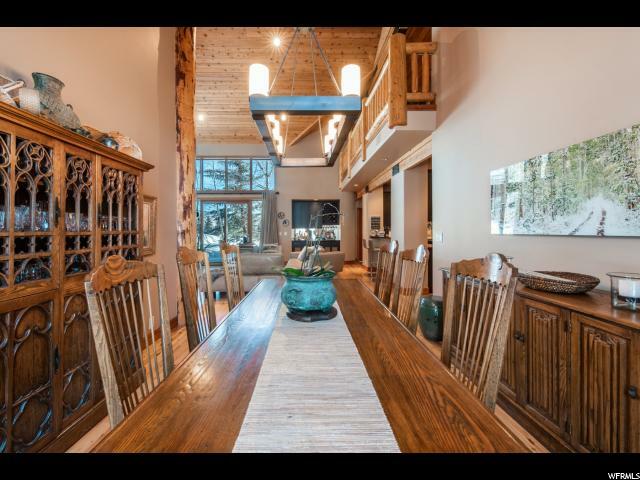 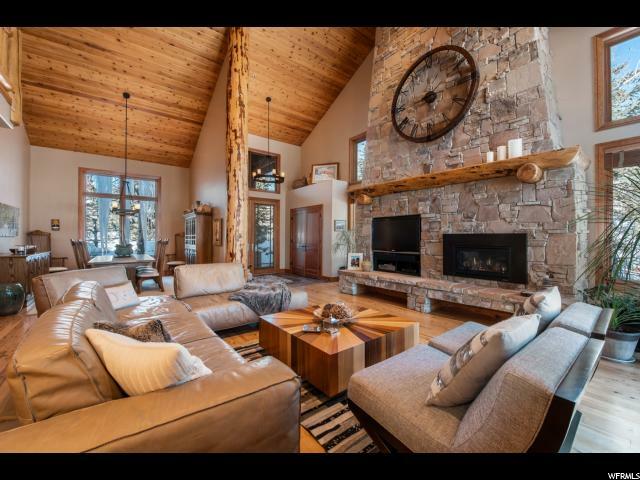 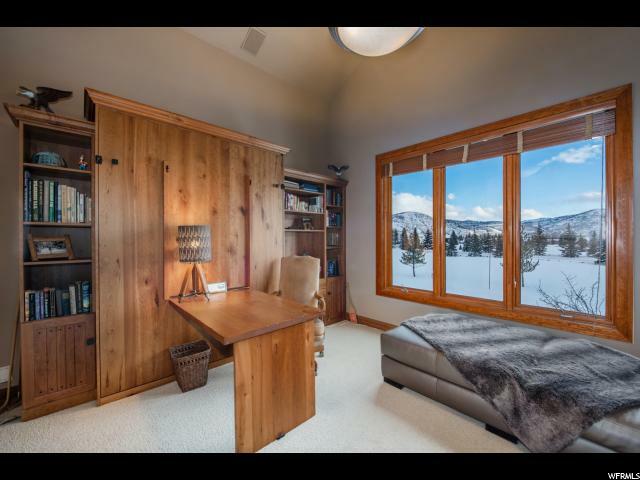 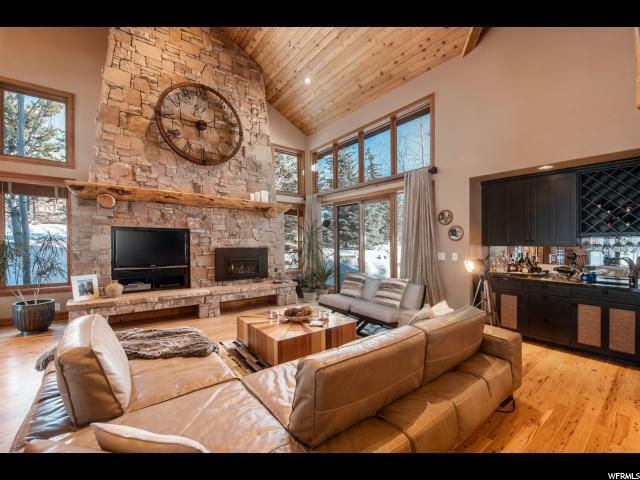 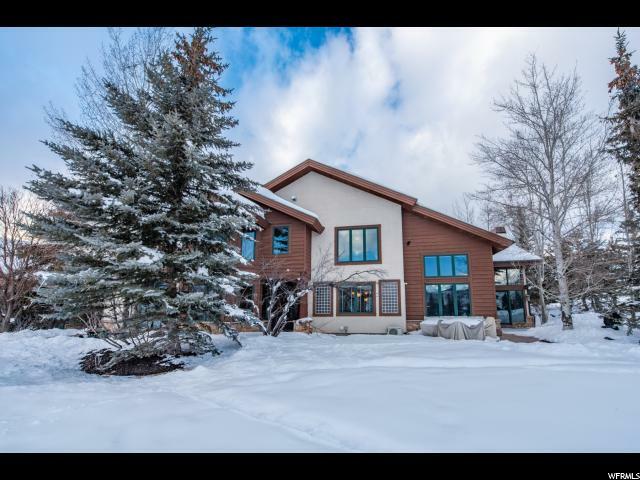 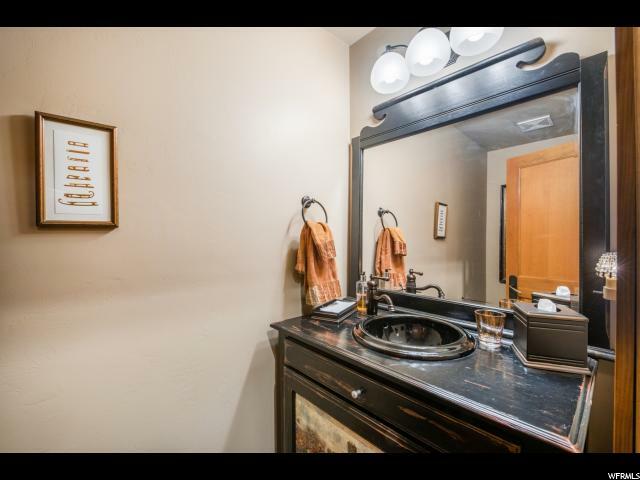 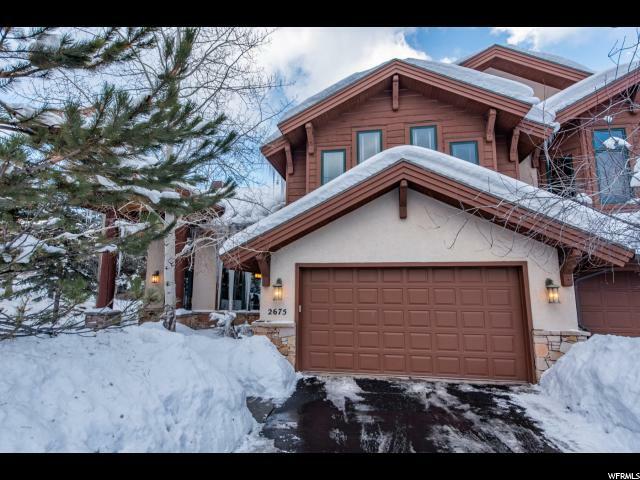 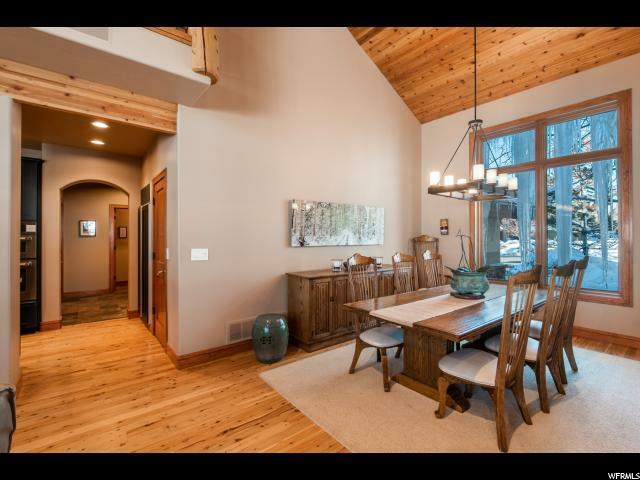 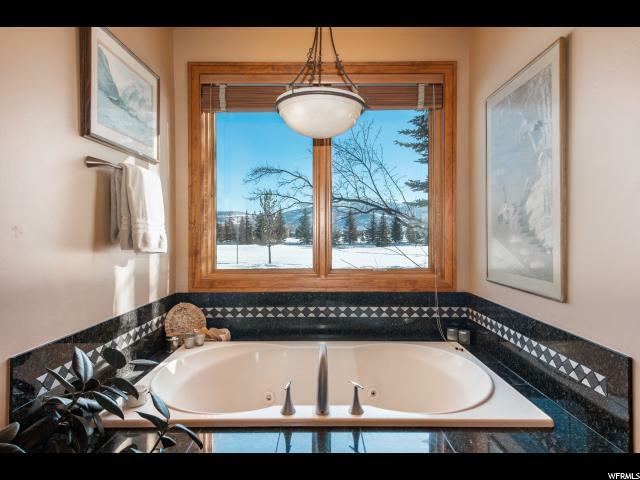 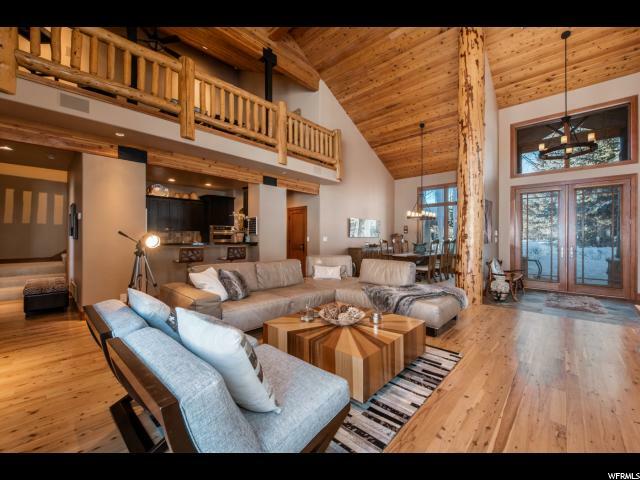 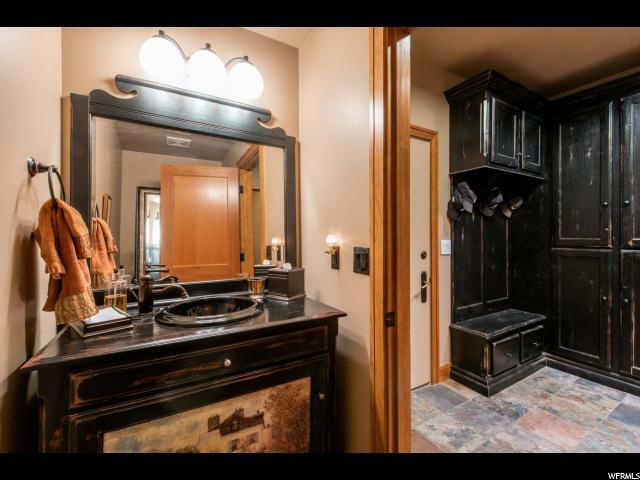 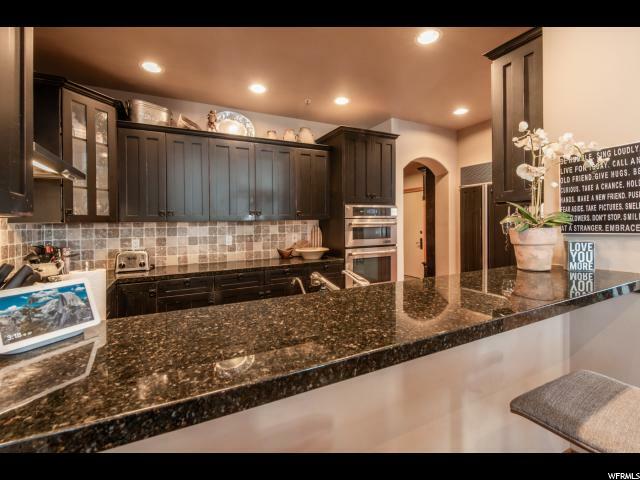 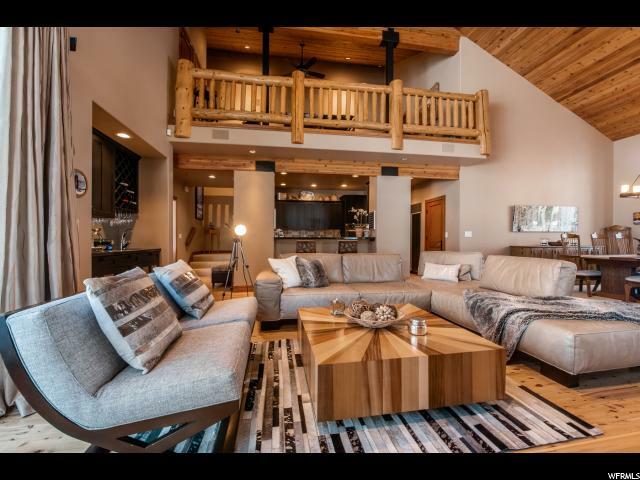 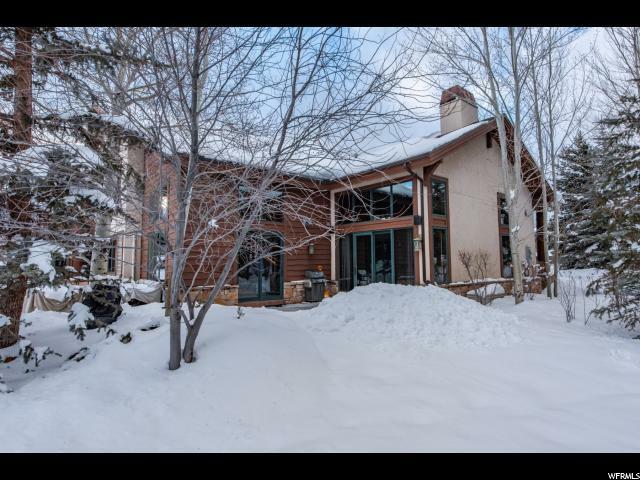 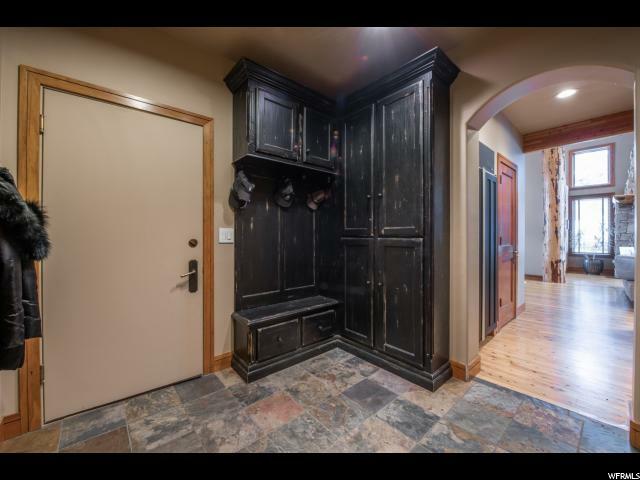 I would like more information regarding the property at 2675 GALLIVAN LOOP, Park City UT 84060 - (MLS #1577775).